RF interferer signals are invisible to the naked eye. Their source can be generated intentionally or unintentionally, be modulated or unmodulated, appear at any time and be located anywhere on the production floor. Determining the location of the interferers can be challenging and time consuming. If the source of interference is not eliminated, however, the smart factory loses its business agility. 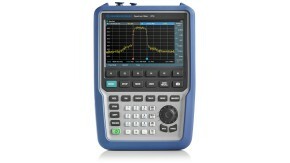 Rugged portable spectrum analyzers can be used anywhere in the factory to display all RF signals. Recording features allow users to perform postprocessing and analyze occurrence patterns to determine the emitter source. 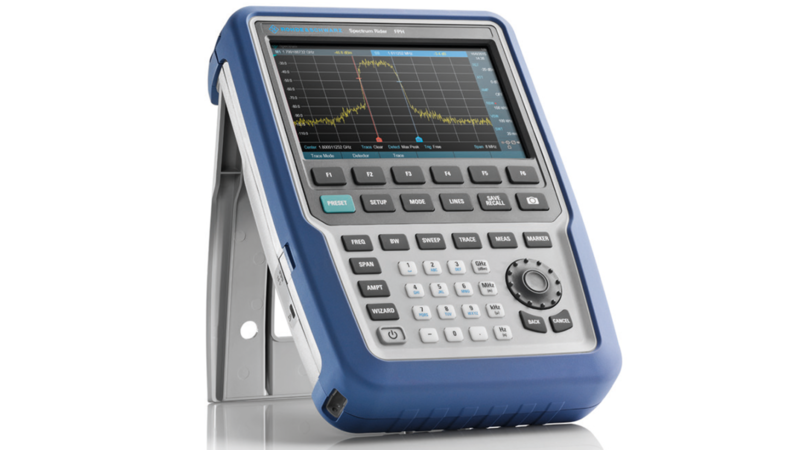 R&S®Spectrum Rider FPH is a handheld spectrum analyzer with frequency ranges from 5 kHz up to 31 GHz. Depending on the model, the analyzer can operate for up to eight hours on a single charge. It has a small form factor and ergonomic design. It weighs only 2.5 kg regardless of the frequency range and complies with the IP class 54 standard. This makes it easy to carry and use anywhere. With the R&S®FPH-K15 interference analysis option, the analyzer can record the spectrogram for up to 999 hours; the duration depends on the recording interval setting. Postprocessing can be performed on the analyzer itself or with the free downloadable R&S®InstrumentView software. With the R&S®FPH-K16 signal strength mapping option, the signal strength of the emitter can be displayed on an uploaded production floorplan. This provides a visual representation of the emitter’s signal strength in a particular area and indicates the possible location of the emitter. R&S®Spectrum Rider FPH makes interference hunting in factories simple and efficient. 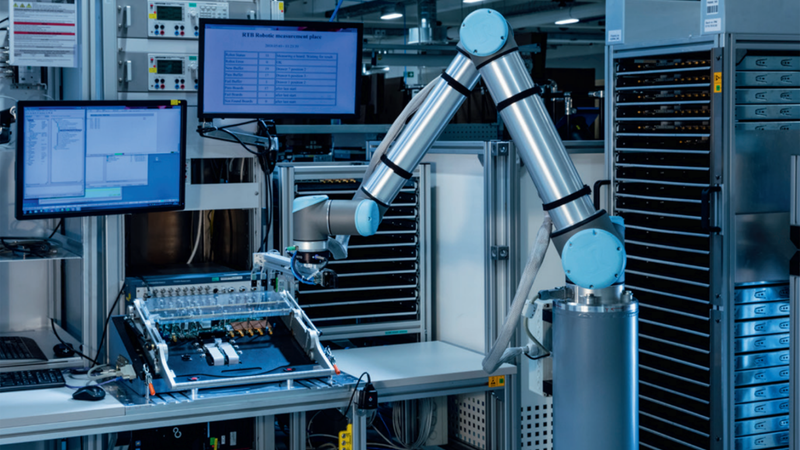 RF interferers can be swiftly identified and actions taken to ensure the smooth operation of smart factories.